We recently showed you pictures of Ice Cream Sandwich running on Samsung Galaxy S! 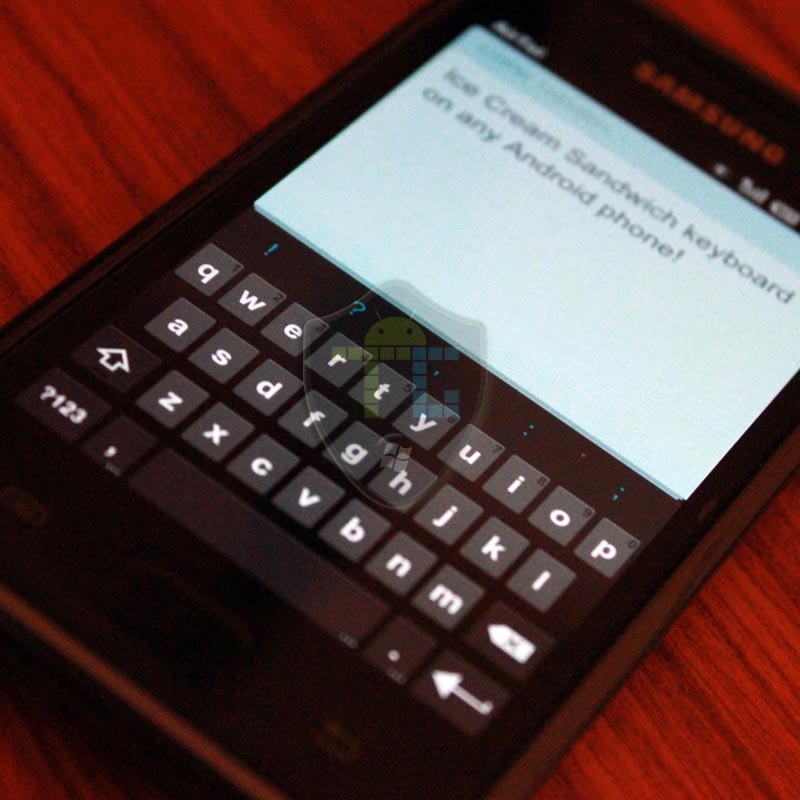 Apparently amishx64 has been able to successfully extract the keyboard's APK's manifest from the latest Android offering - Ice Cream Sandwich (4.0). The ICS keyboard should work on all Android devices running Gingerbread. I have tested it on Samsung Galaxy S and the Samsung Galaxy S II. The ICS keyboard is actually similar to the one found on stock version of Android 2.3. There are few minor changes firstly the suggestions now appear in blue color, this is to match the overall ICS blue colored theme. 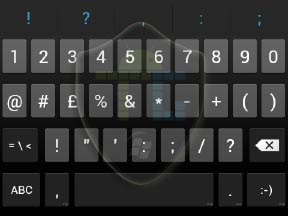 There are also few changes in the keyboard layout. Other than that the space bar is now made longer, they have done this by removing the key between "?123" and "," this key was used to select the input method, a welcome change in my opinion! To change keyboard all you need to do is long press in the text box you will get a pop up on your screen. 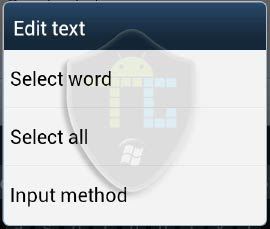 Selecting the third option, Input method you can change the keyboard on your Android device! This can also be done from Settings > Language & Input Settings > Current Keyboard.